Name of the project: New future for the students. Purpose of the project: Make the study environment easier and better for the students so that they can study more efficiently. Procedural objectives: Our goal is to build a new future for the students of Mosul and help them overcome this ordeal they are going through after the war on terror. Place of execution: Province of Mosul. Number of schools: Total 5 schools. Duration of the project: 10 months. 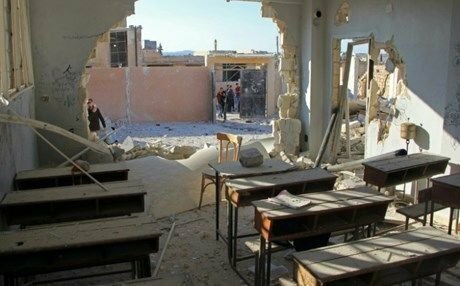 The reason of the project: We want to rebuild and restore the schools bombarded after the war against the terrorists in Iraq, because new schools cannot be built from scratch due to the large amounts needed. 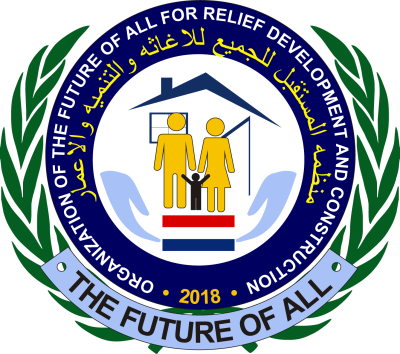 What we want to rebuild: We actually want to rebuild and restore basic commodities in the schools, which is shattered by the bombing in the province of Mosul. Below, we write what we are going to rebuild with the amount we get. 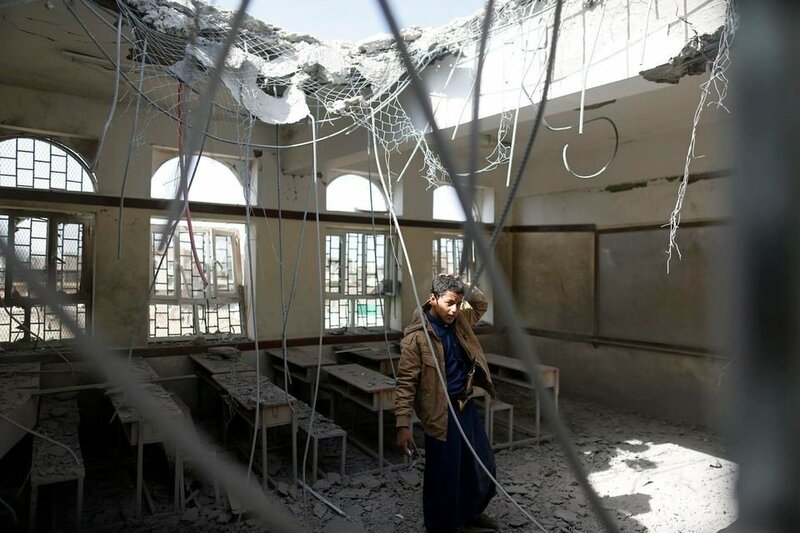 remove all debris and dirt caused by the bombardment so that we can start rebuilding and restoration the school. Repair and replace some windows and switch for doors, glass windows, the windows themselves must also be changed. Paint of external walls and interior with dyes and things you need to be able to paint. Rehabilitation of health facilities and laundries. We have to change everything like tiles, new stuff like water pipe, sewer pipes and water taps.